The Christening of baby Roman was at Nolton Church in Bridgend, South Wales. At this stunning, traditional Church, family and friends of Roman gathered to watch as he was christened. 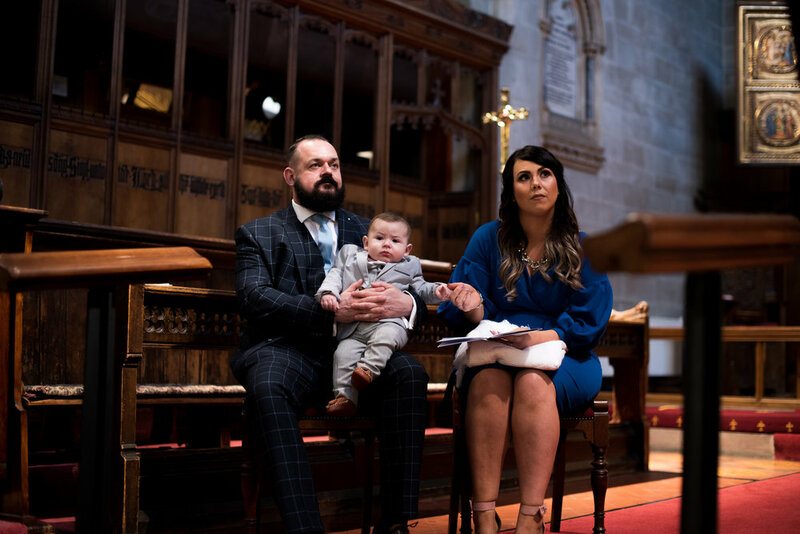 As the Christening Photographer, I captured various angles throughout the day including traditional portraits as well as documentary style photographs. Here are a select few photographs of this christening.